This video was taken prior to the resurfacing. Visual marking on surface will be different. 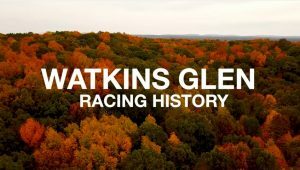 Here’s a short video about the history of racing at Watkins Glen from the original street race to the inception of the original race track to present day.